One of Drake's Men', 1588 (c1890-c1893). 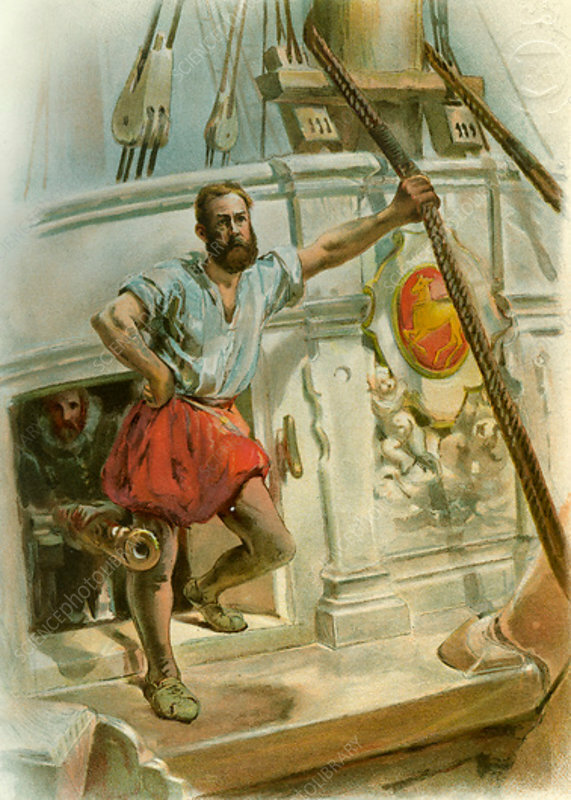 A sailor on one of Sir Francis Drake's ships. A print from Her Majesty's Navy Including its Deeds and Battles, by Lieut Chas Rathbone Low, Volume I, JS Virtue and Co, London, 1890-1893.